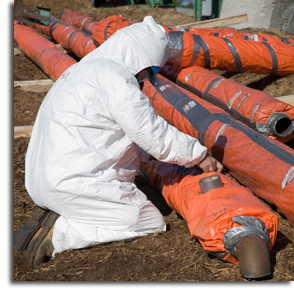 Martin & Associates is an environmental abatement firm located in Southwest Michigan. 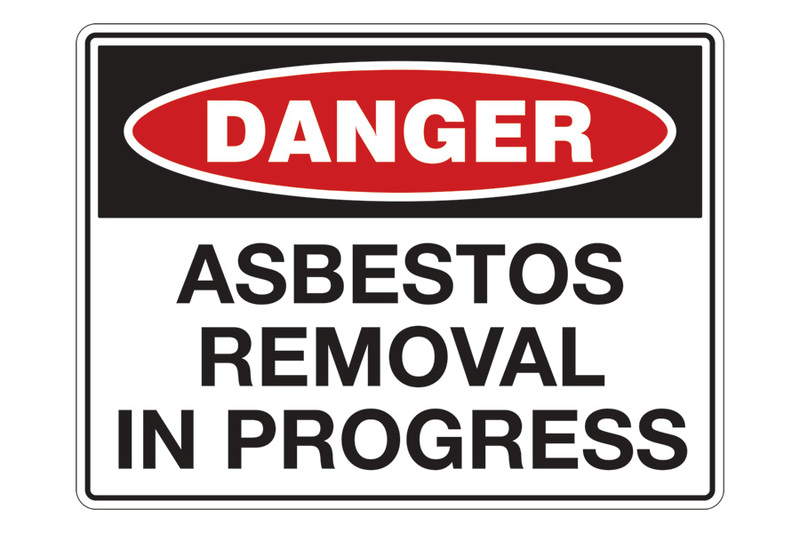 We offer asbestos, lead and mold abatement/remediation services locally and state wide. With over 20 years of experience, we are dedicated to providing the highest quality services available. Our goal is to reduce the general public’s exposure to asbestos, lead and mold by removing or encapsulating hazardous materials while maintaining a safe and clean environment. This is accomplished by following state and federal guidelines and using only certified professional abatement and remediation workers. These precautions ensure that the removal and disposal of hazardous materials are completed in the safest manner possible for our workers and the general public. Our success is measured by customer satisfaction, which is achieved by maintaining high levels of health and safety compliance, on each and every project. Providing quality services by meeting and exceeding the most up-to-date procedures and regulations allowed by Federal and State laws. Performing only necessary and desired services. Providing accurate descriptions of qualifications, procedures, and results. Fully disclosing charges for services. Supporting and participating in the ongoing education of employees, clients, colleagues and the general public. Referring clients to qualified contractors for services that we are unable to provide.